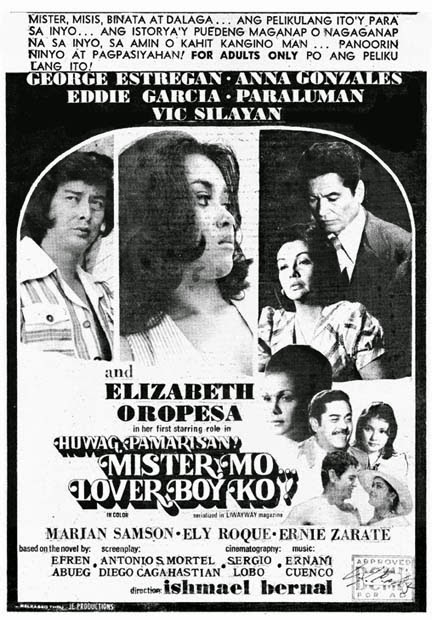 Joseph 'Erap' Estrada was the first lead actor to be elevated to the FAMAS Hall of Fame. 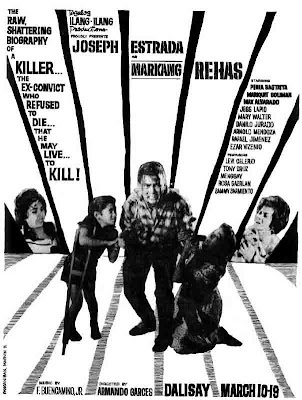 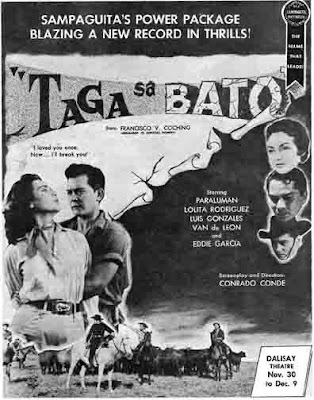 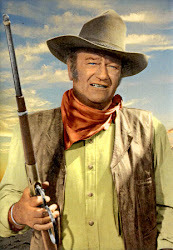 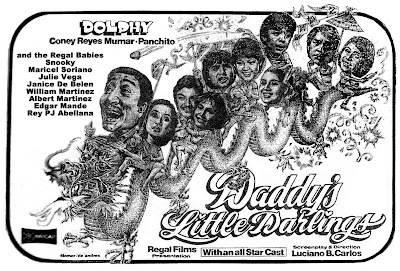 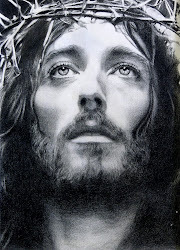 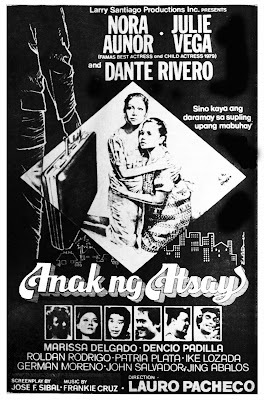 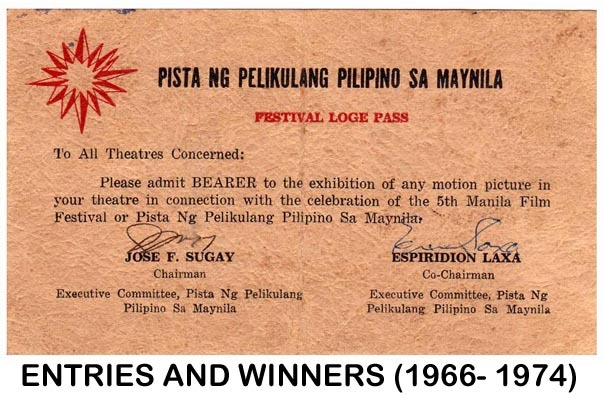 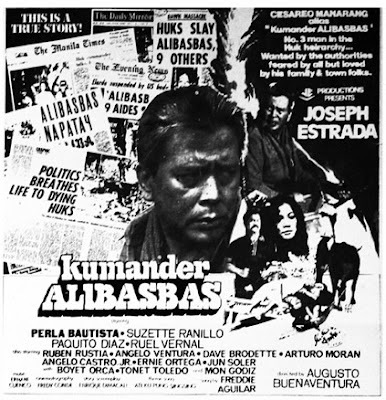 He won his first Famas acting trophy in 1962 for the movie Markang Rehas; his second in 1964 for the movie Geron Busabos: Ang Batang Quiapo; this was followed in 1966, 1969 and 1981 for Ito ang Pilipino, Patria Adorada and Kumander Alibasbas respectively. 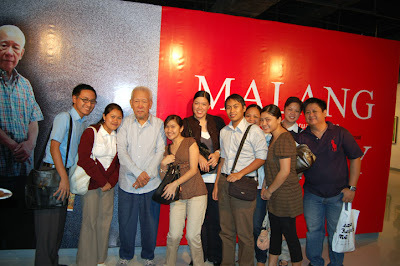 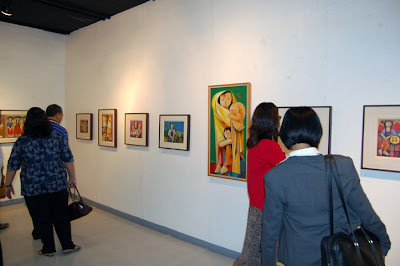 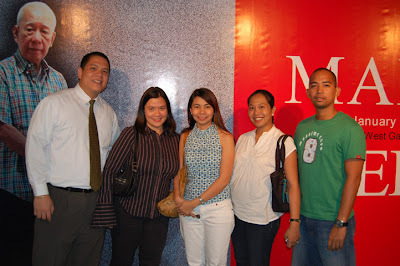 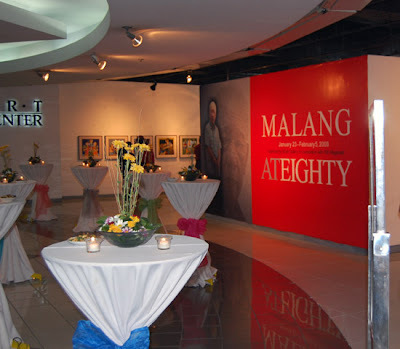 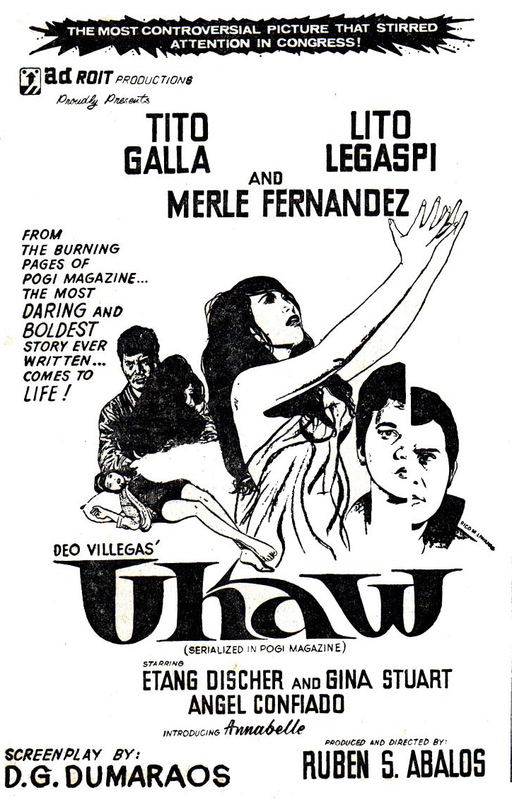 The show will be ongoing from January 23 to February 5, 2008.
which was later made into a teleserye. 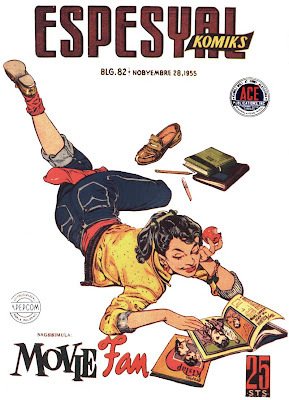 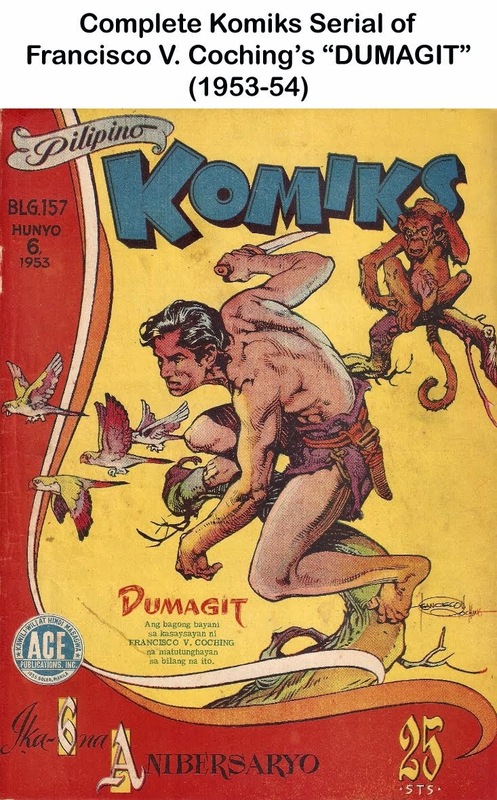 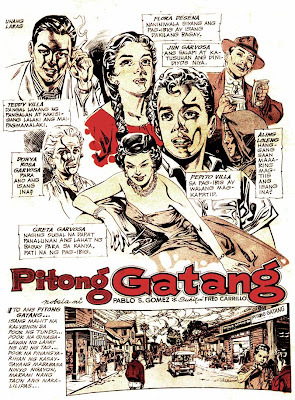 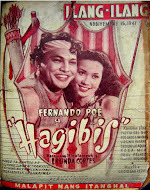 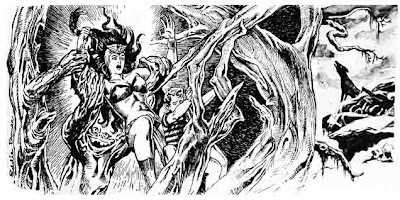 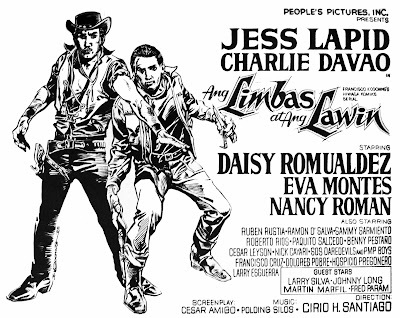 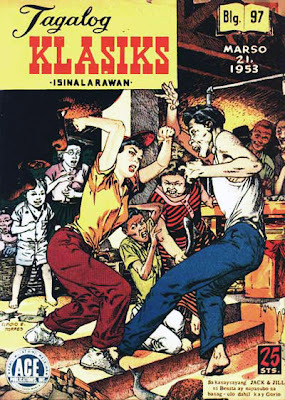 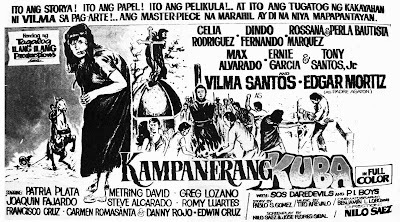 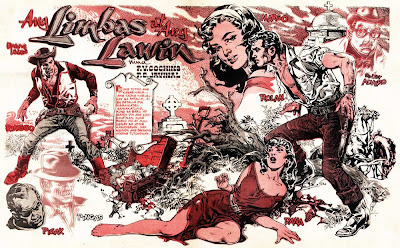 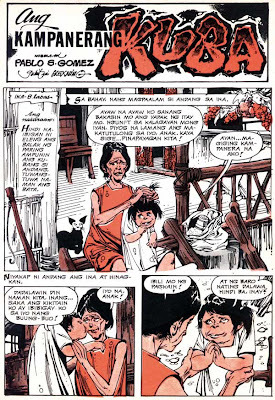 Through the years, particularly in the 1950s to 1990s, komiks became so popular that many serial novels and komiks series were later adapted and made into movies. 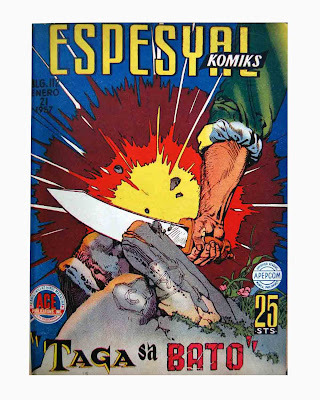 Some of the biggest box-office blockbusters came from komiks materials. 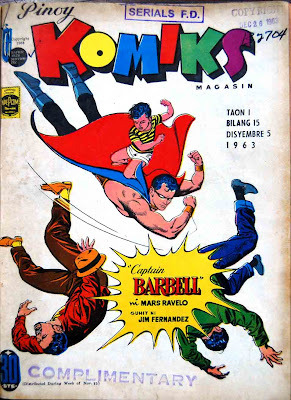 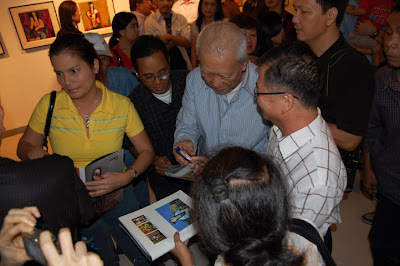 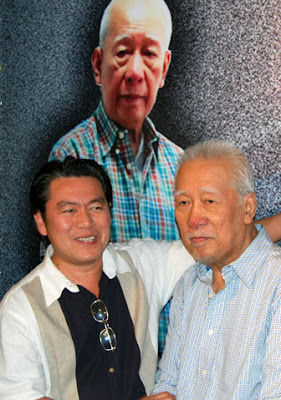 Mars Ravelo, Francisco V. Coching, Nestor Redondo, Pablo S. Gomez and Carlo J. Caparas were among of the most widely read and prolific komiks writers whose wide range of creativity and imagination gave birth to numerous komiks stories and novels which became the basis of some of the most unforgettable and memorable films in Philippine cinema. 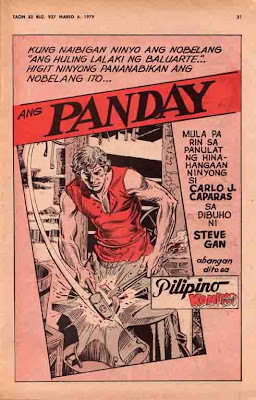 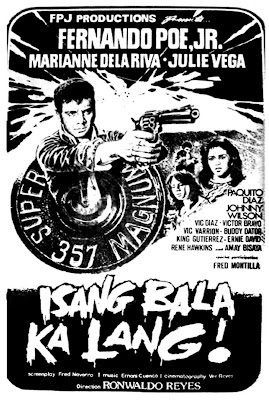 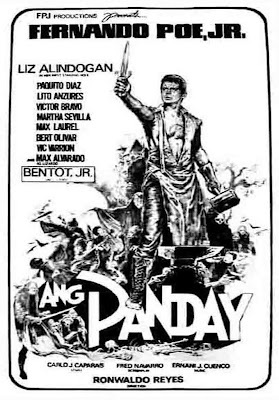 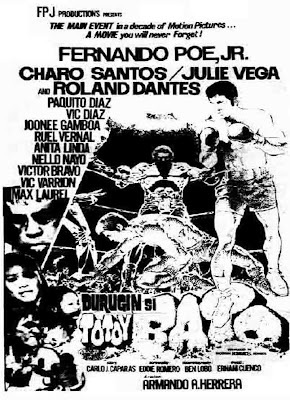 Movies such as Darna, Captain Barbell, Bakekang, Kampanerang Kuba, Ang Panday, Totoy Bato were all money earners. 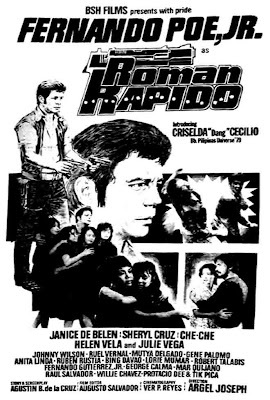 Romeo Vasquez, screen and TV star who was stabbed late Monday night at the studio of the Channel 5, was under sedation last night at the San Juan de Dios Hospital. 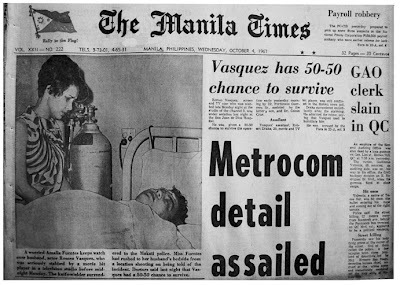 He was given a 50-50 chance to survive the operation early yesterday morning by Dr. Fortunato Guerrero Sr., assisted by the latter’s son, and Dr. Cenon Cruz. 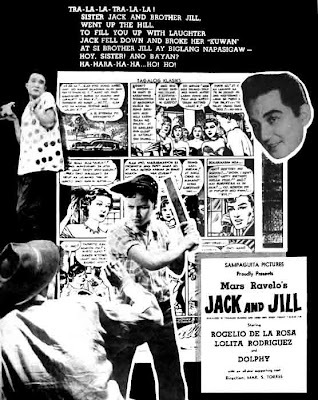 Vasquez, assailant, Robert Drake, 20, movie and TV bit player, was still confined in the Makati town jail. 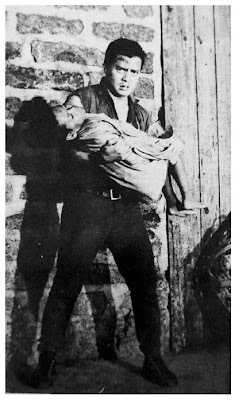 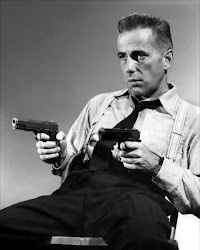 Drake surrendered immediately after the stabbing. 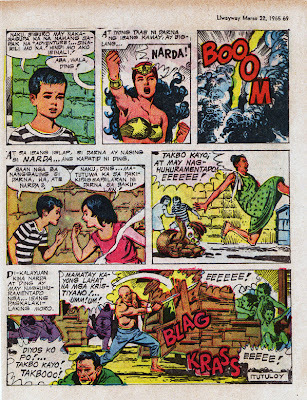 He admitted the crime, saying that Vasquez used to humiliate him. 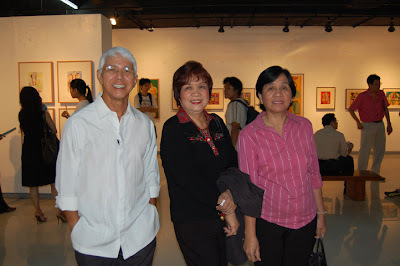 He was accused by the police of frustrated homicide before Rizal provincial Fiscal Benjamin H. Aquino. 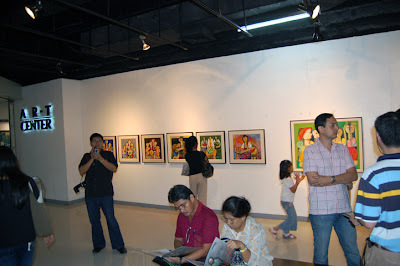 The stabbing occurred at 11:25 Monday night in the studio in the presence of a large crowd attending the recording. 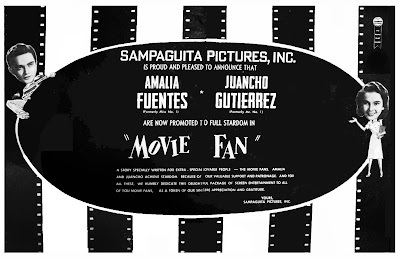 Vasquez was talking over the phone with his wife, Amalia Fuentes, when he was attacked. 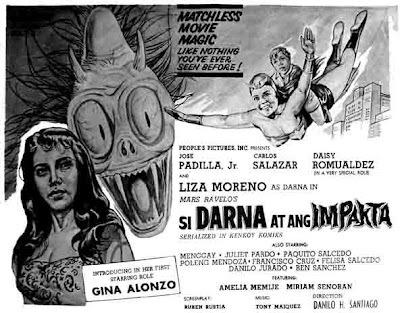 After 11 years, Darna was reintroduced to the moviegoing public with Liza Moreno playing the title role in Si Darna at ang Impakta. 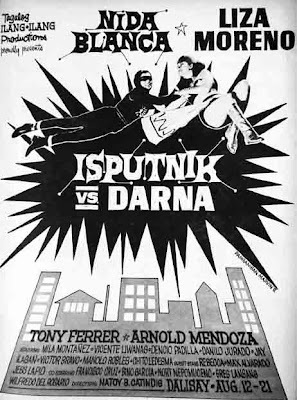 It was immediately followed by Isputnik vs. Darna one and half month later. 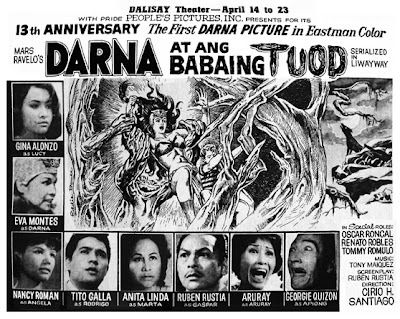 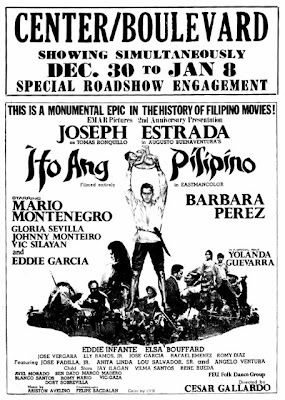 In 1965, the first Darna movie in color, Si Darna at and Babaing Tuod was shown to the public--- this time Eva Montes was tapped for the role. 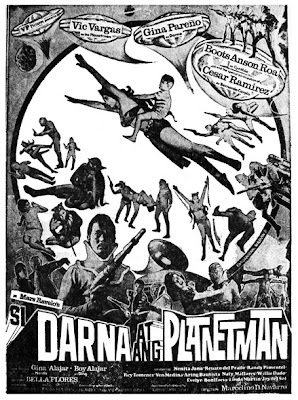 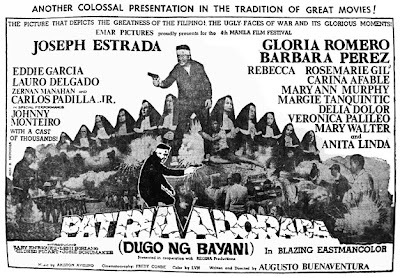 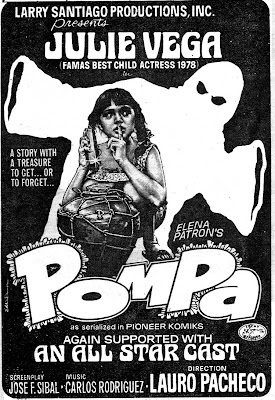 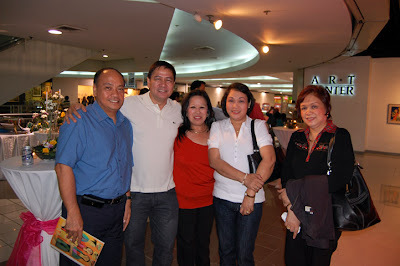 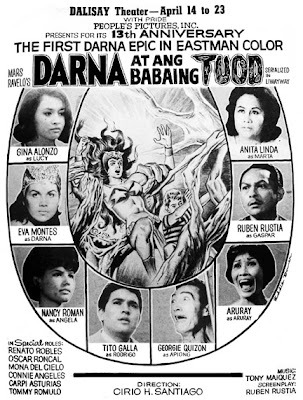 Gina Pareno reprised the role in 1969 with Darna at ang Planetman. 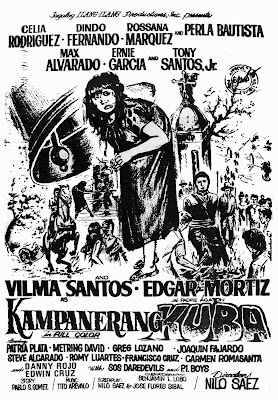 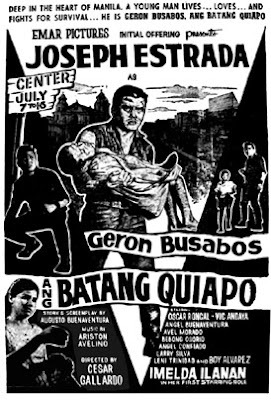 Ang Babaeng Isputnik, portrayed by Nida Blanca. 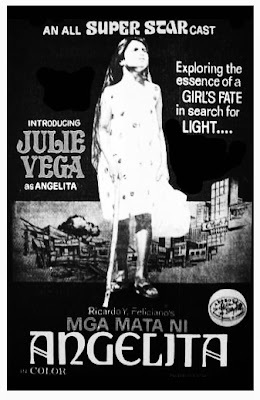 Julie Vega was discovered at a Christmas party in Quezon Institute by renowned film director and National Artist Lamberto Avellana and veteran actress Boots Anson-Roa, thus starting her showbiz career at the age of six as a telivision commercial model of a hotdog brand. 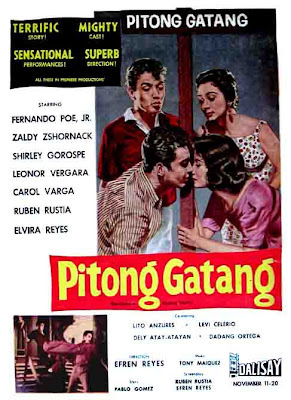 She first used the screen name Darling Postigo and appeared in her first film entitled Ang Pag-ibig Ko’y Huwag Mong Sukatin as the young daughter of Anson-Roa and Dante Rivero. 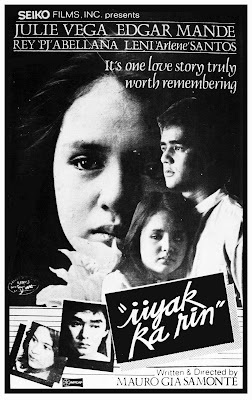 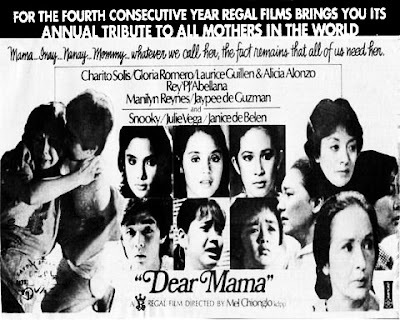 It was not until she appeared in her first major lead role in the 1978 film Mga Mata ni Angelita that she started using the screen name Julie Vega through the recommendation of Dr. Larry Santiago . 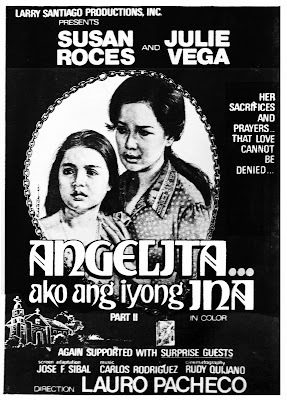 She had been chosen from over 200 applicants to play the role of Angelita despite placing only third among all applicants. 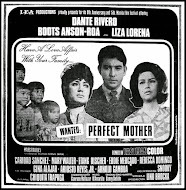 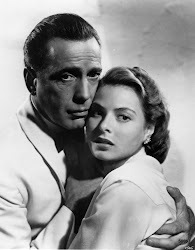 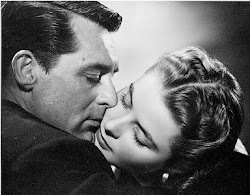 It would prove to be the role that would launch her to full movie stardom.